Brian Lara Cricket by Codemasters is based upon the hugely succesful Brian Lara MegaDrive games. 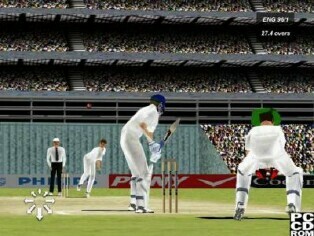 The Australian/NZ release is called Shane Warne Cricket ’99. 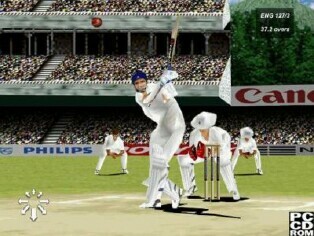 This later version of Brian Lara Cricket should not be confused with the much older Brian Lara Cricket by Audiogenic which was a special budget release of Graham Gooch World Class Cricket that was only available from the Game stores in the UK. Quick match; a quick friendly one-dayer where all options are set up by the computer. 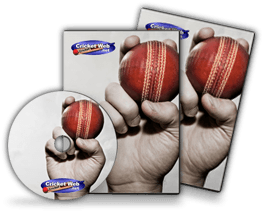 Friendly; a quick friendly one-dayer that can be played by any two of the nine Test playing nations, with all the options player chosen. 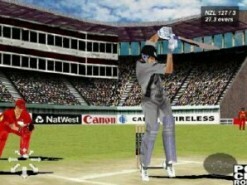 World cup; the Cricket World Cup tournament, where players go through a series of stages in order to win the cup. World series; this mode allows a tournament of up to five teams, including Australia, who are always the host nation. After a series of matches, the team with the most victories wins the tournament. Knockout tournament; the knockout tournament involves eight teams, and, like other modes in the game, the tournament progresses through a series of knockout stages until a winner is declared. Test series; this mode allows a one-to-six game Test series between any two teams. 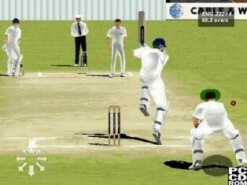 Test season; in this mode, the player controls a team for one to seven years of test cricket. The leaders are recorded on a leader’s board. Classic match; a series of classic matches throughout history, where the player must complete one to compete in the next match. 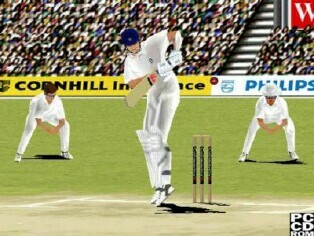 As the series of matches goes on, difficulty increases. Practice in the nets is also accessible, with the player being able to alternate bowlers and batsmen during practice. 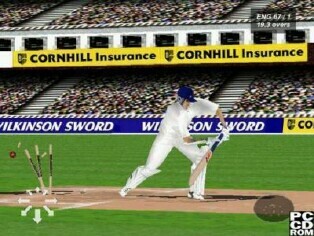 How would you rate Brian Lara/Shane Warne Cricket 1999?